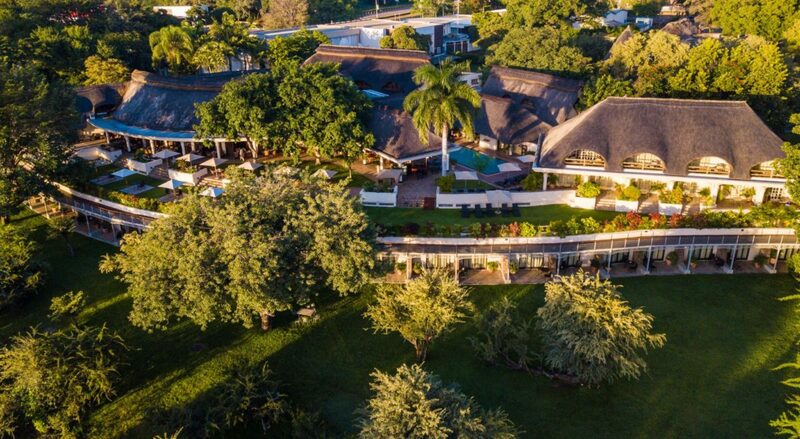 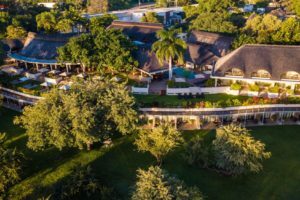 Located on the Zimbabwean side of the mighty Zambezi River, Ilala Lodge is geographically the closet hotel to the magnificent Victoria Falls, with easy access to the center of Victoria Falls town too. 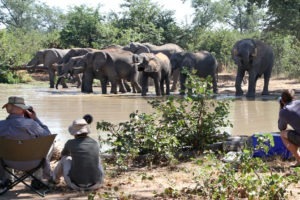 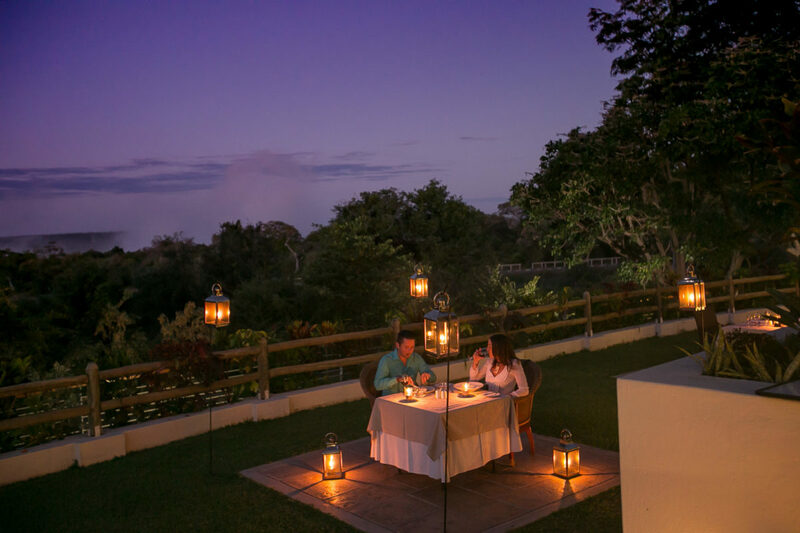 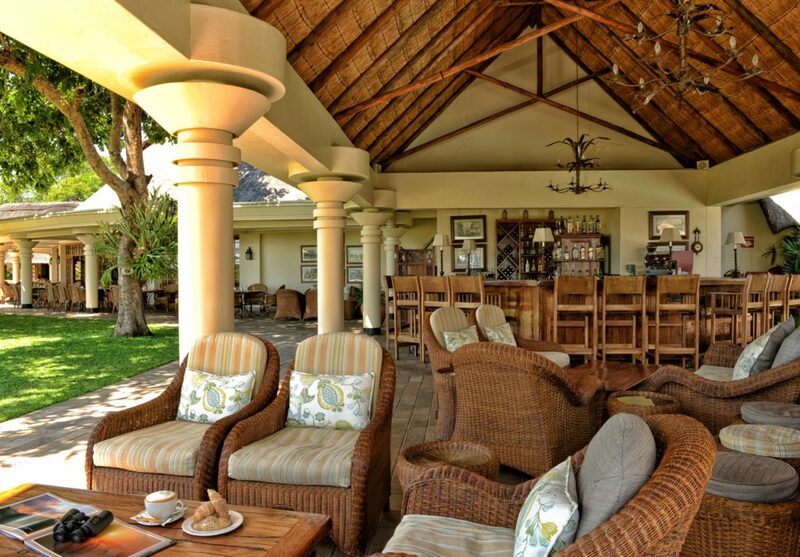 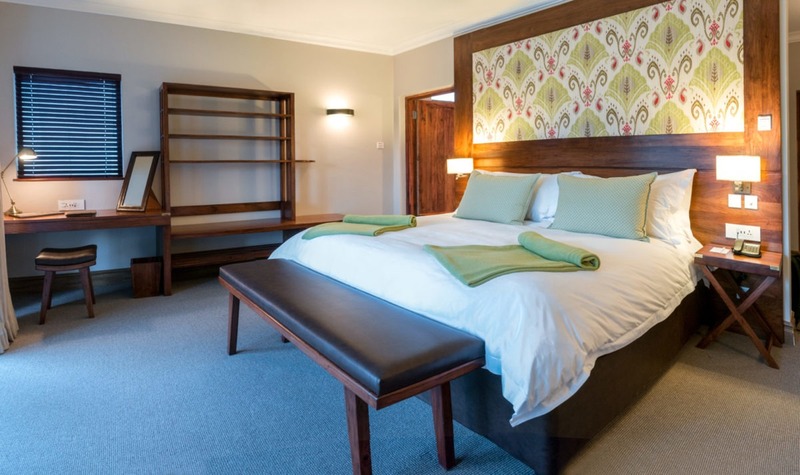 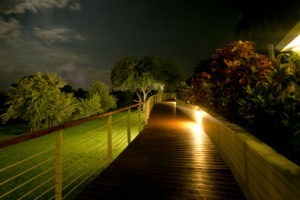 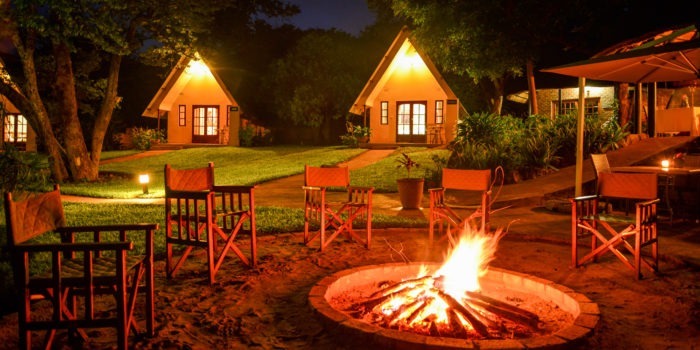 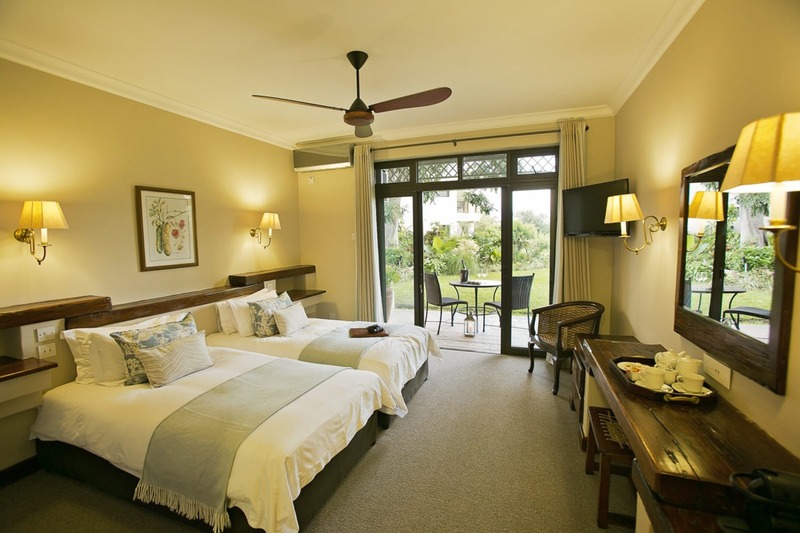 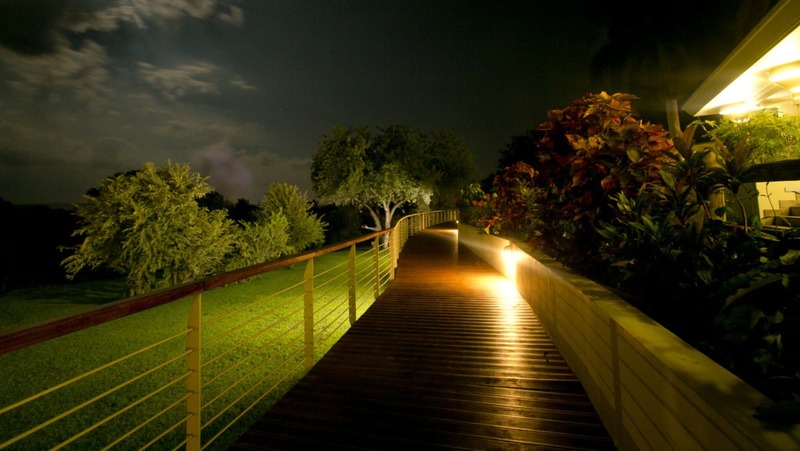 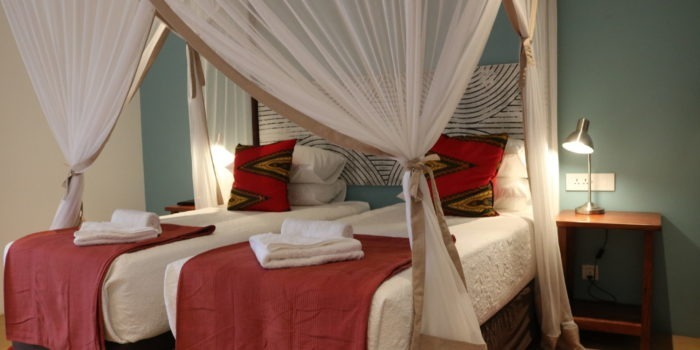 The Lodge is a family-run boutique hotel that offers luxury and comfort in the heart of Victoria Falls. 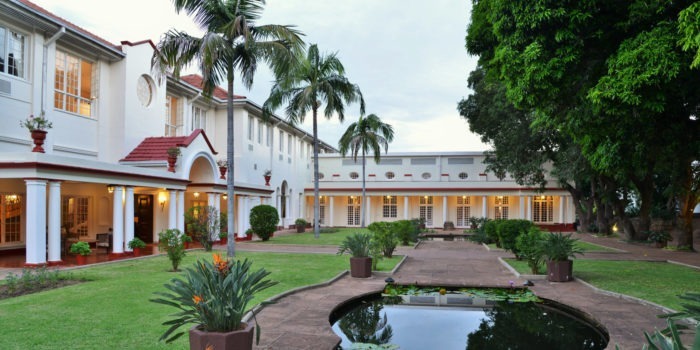 Nestled in attractive gardens, the well-appointed hotel is a mere eight-minute walk from Victoria Falls, one of the Seven Natural Wonders of the World. 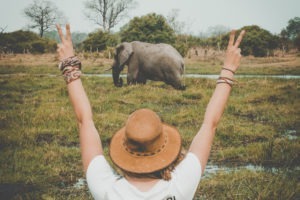 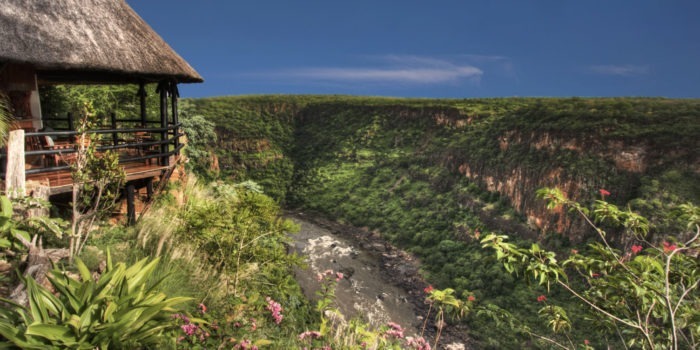 Guests also have access to all the historical sites, restaurants and activities available in Victoria Falls, which is buzzing with a new lease on life! 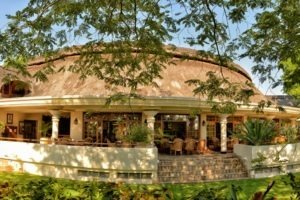 The award-winning Palm Restaurant at Ilala Lodge is famous for its delicious gourmet cuisine and attracts guests worldwide. Diners can see the spray and hear the sounds of Victoria Falls, locally known as the ‘Smoke That Thunders’, while they enjoy the al-fresco dining under the starry African skies. 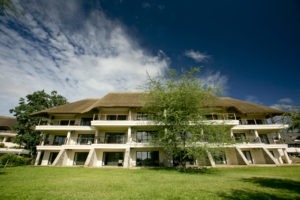 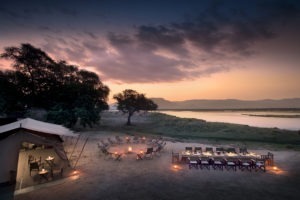 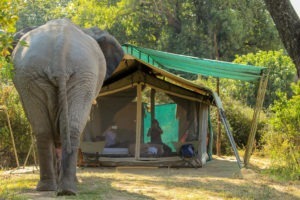 Wild animals, such as warthog and impala, often graze on the hotel lawns and entertain guests during mealtime. 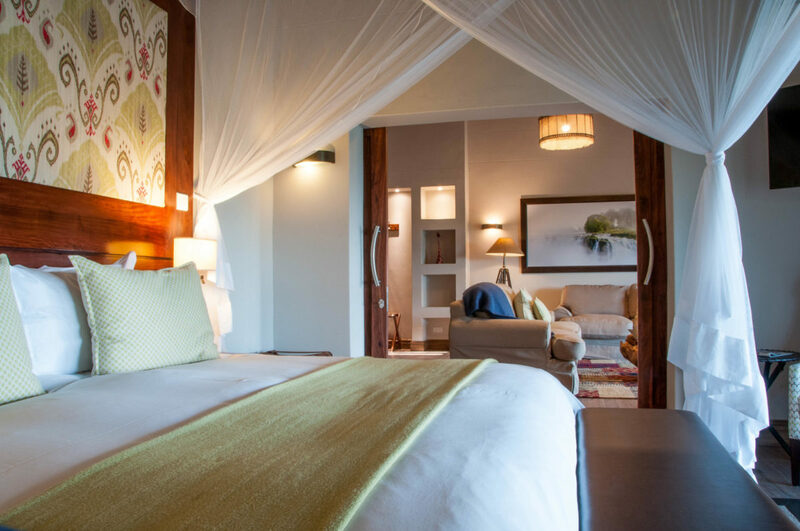 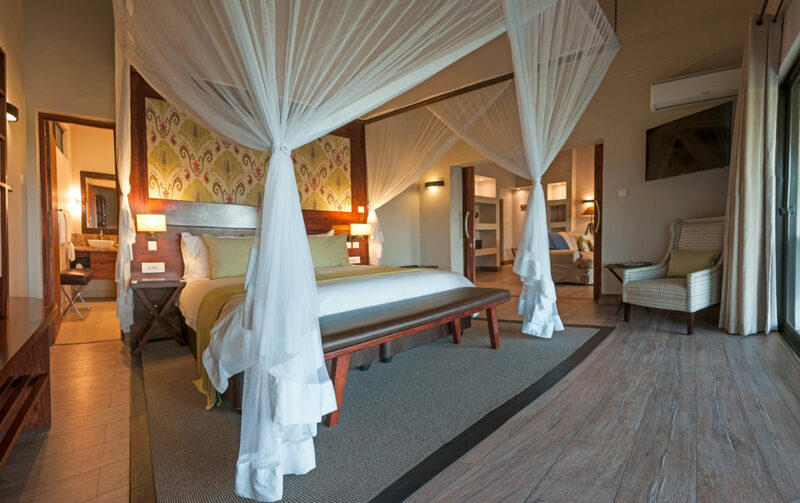 The teak furnishings in all the rooms are made from local Zimbabwean railway sleepers, enhancing the African ambiance and laid-back atmosphere of the Lodge. 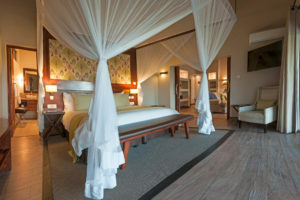 All the rooms have high-quality cotton linens and luxurious pillows for your ultimate comfort. 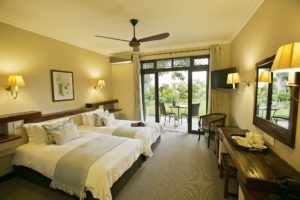 The closest accommodation to the Falls, with views of the spray! 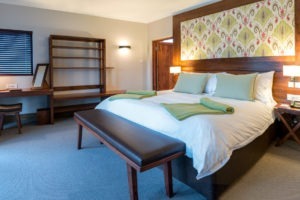 Family owned boutique-style hotel, despite its size. 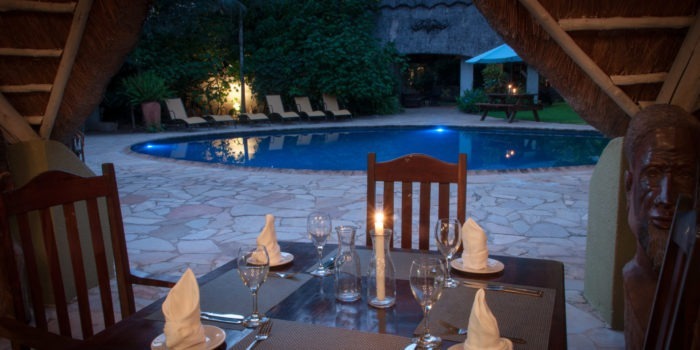 The Palm Restaurant a great choice for residents and visitors alike. 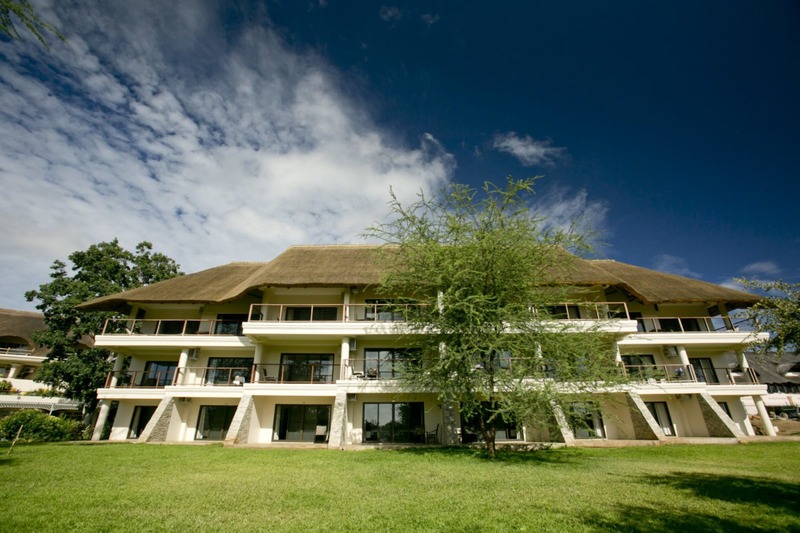 Easy walking access to all the adventure activities on offer.